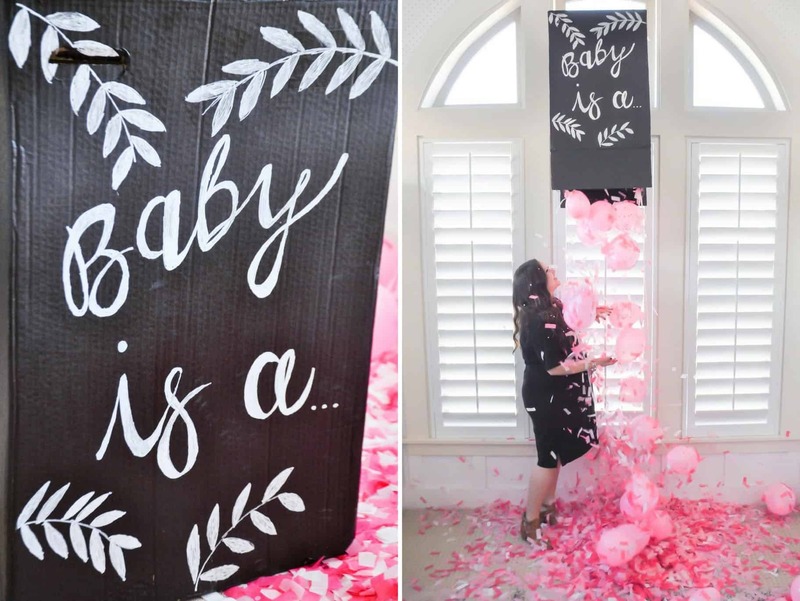 Do want to throw a gender reveal party, but don’t even know where to start? I’ve never had one during my 3 pregnancies, due to the sheer fact that I was lacking simple ideas. 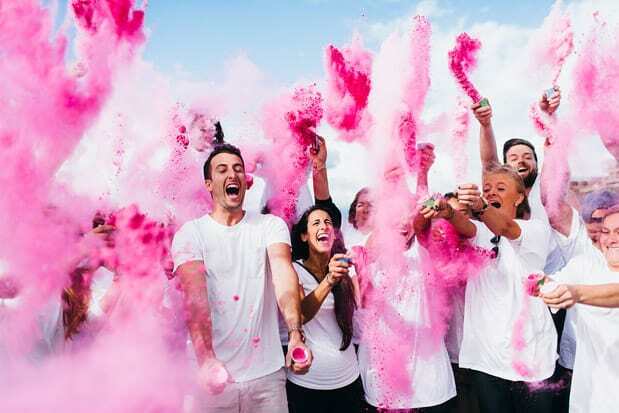 I have friends who did throw a gender reveal party (or had somebody do one for them) and it sure looked like fun. 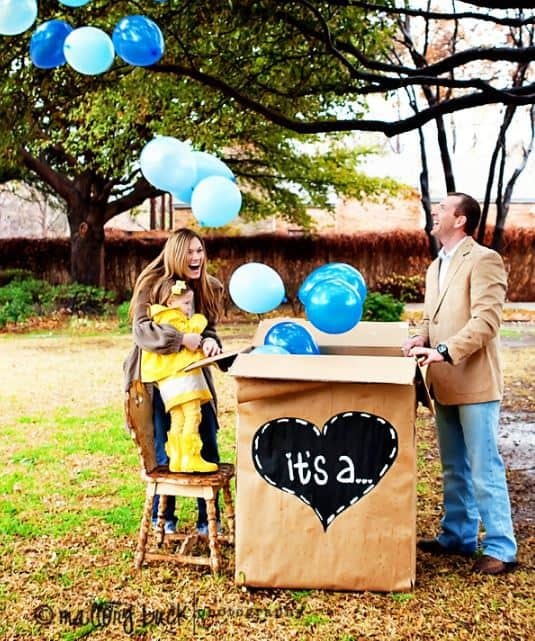 At the time though, it just seemed too complicated to make a gender reveal work out perfectly. I wish I had seen these ideas sooner. I wanted to share my finds with you so you don’t skip the fun just because you lack ideas. 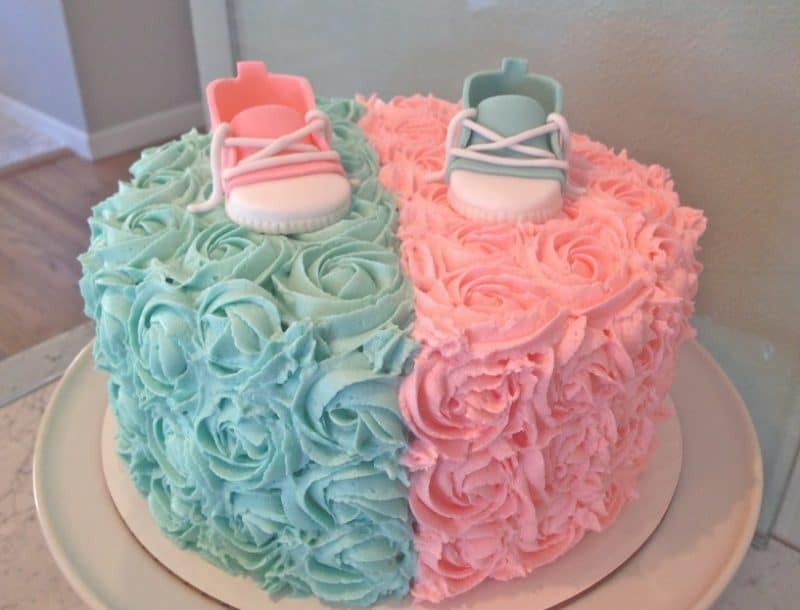 Gender reveal parties can be done two ways: you either throw a party for a couple to find out the baby’s gender at the party, or the couple throws a party for family and friends to reveal the baby’s gender. Image source and printable: Blessed Beyond Words. I love when things have multiple functions. This sign-in sheet is a fun guessing game for the guests but also serves as a keepsake for mama-to-be. 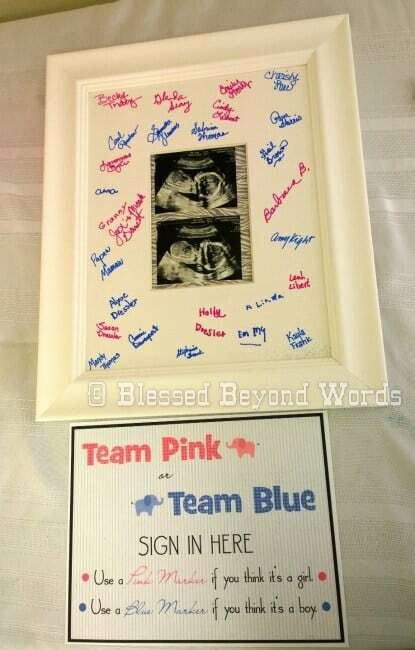 Nothing fancy is needed, just a white picture frame, pink and blue sharpies and an ultrasound of course! If you click the link, you will find a handy-dandy printable to make the sign. This sure seems like a fun idea! (if you don’t mind the mess, that is). A great option for when everybody else knows and only the pregnant couple finds out the gender. Buy some gender revealing, colored powder here. Source and full tutorial: Funny Beautiful. This has got to be one of the cutest ideas ever. Even siblings can join in the fun. 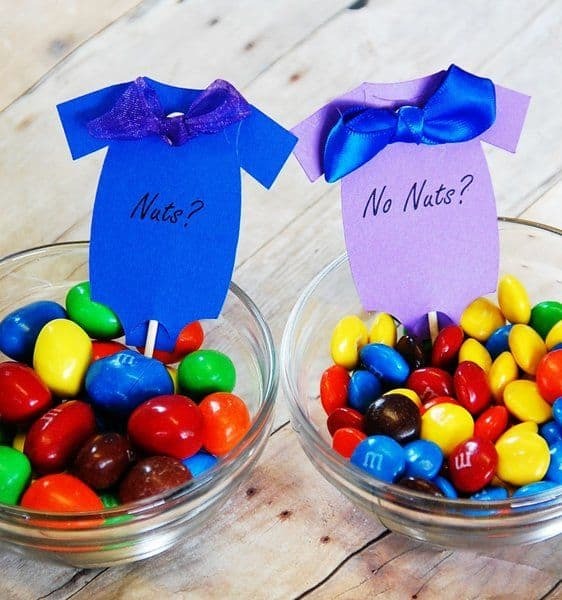 And this idea shows that gender reveal parties don’t have to be elaborate. If you like DIY projects, following the link you will find a tutorial to this cute pinata. If you’re like me, shop the links below! 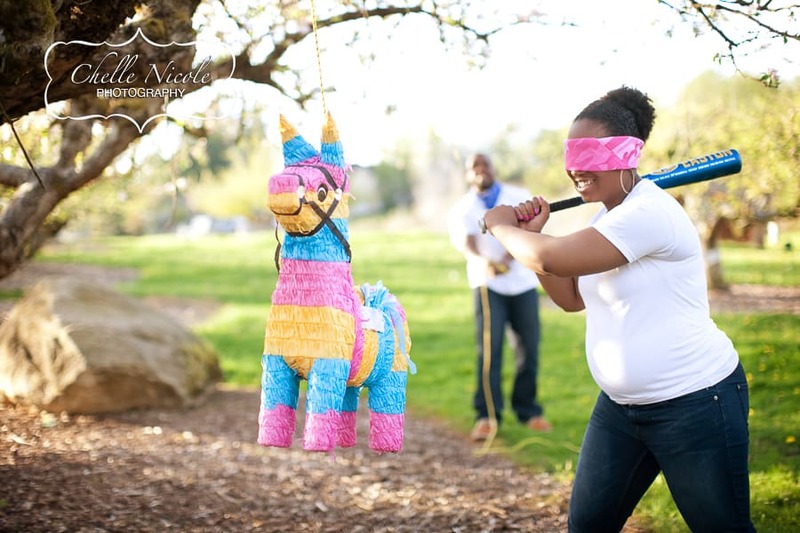 If you’re more of a traditional pinata lover, this idea is for you. There’s something satisfying about whacking a pinata with a big baseball bat. Here’s how you cover the silly string can with cute baby themed wrapping paper, so nobody knows what color is inside. 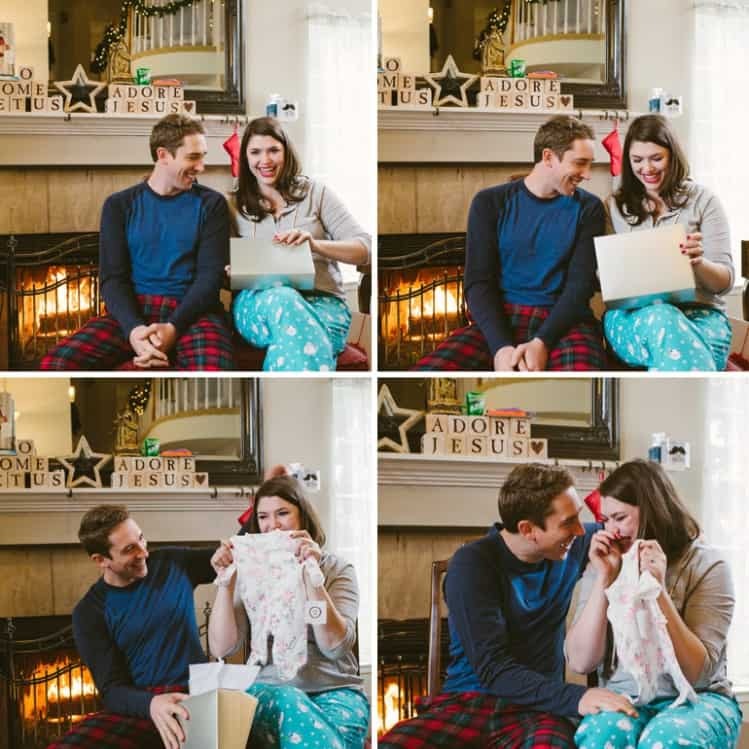 This is an idea for when you know your baby’s gender and you want to see your friends and family find out. Just make sure you have your phone and a tripod ready. 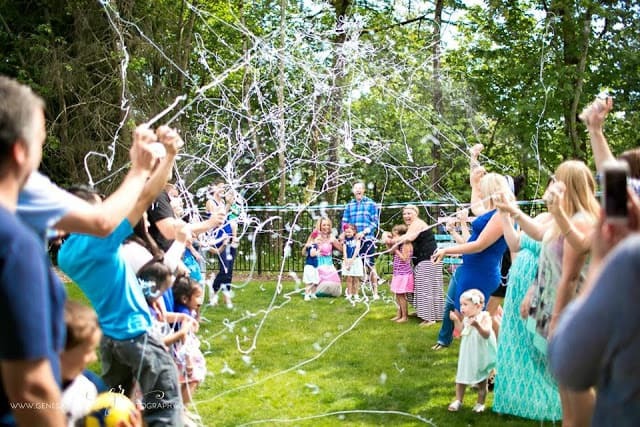 And here is how you spray silly string over the family who is finding out their baby’s gender from their friends and family. Source: A Journey Into Surrogacy. Source: One She, Two She. This is an idea I have seen the most often and it works perfectly in multiple settings. You can snap a photo and send it out to social media, or just surprise your older kids with the balloons and of course, you can throw a complete party as well. Source and tutorial: Fun 365. This one mixes a pull string pinata and the balloon release idea in one. 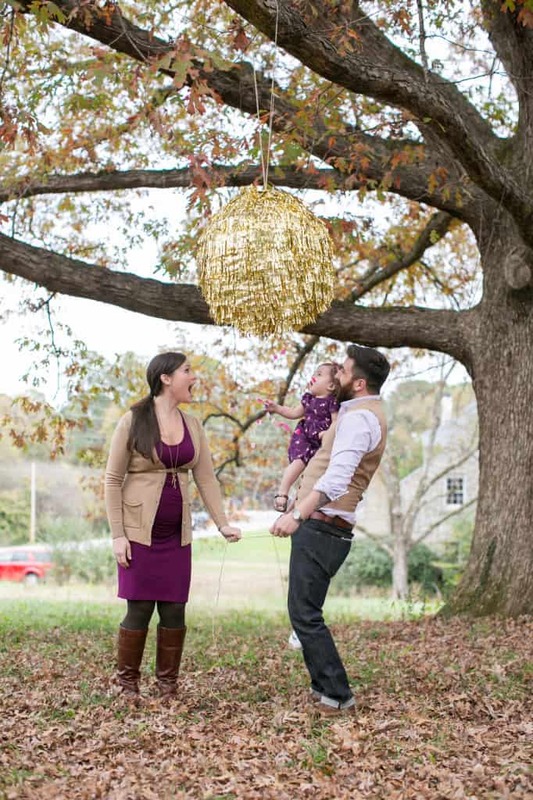 Following the link, you can find exactly how to make this cute gender revealing rain happen. 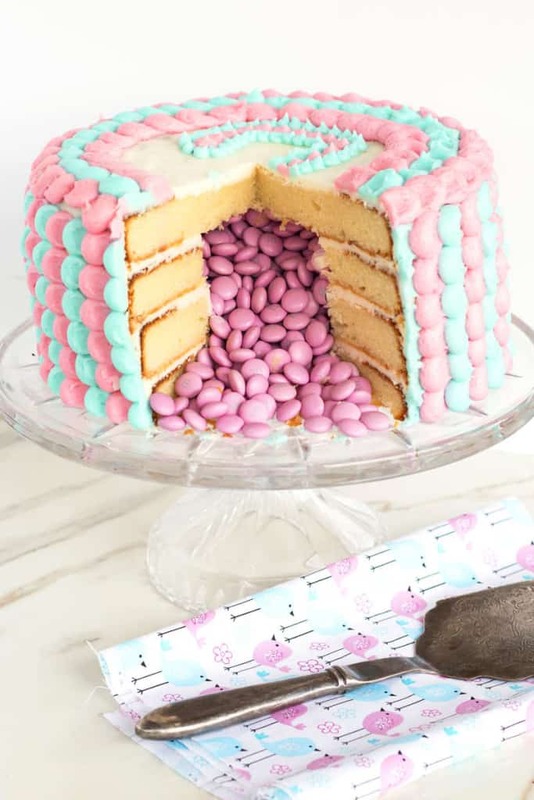 This easy-to-make display is adorable and edible. Plus, it’s hilarious. This one is the easiest DIY party favor I have ever seen and the cutest too. 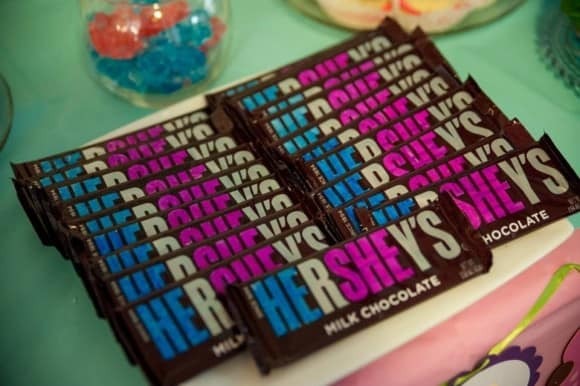 Who would have thought that Hershey’s chocolate can be so helpful in revealing gender? Chocolate always solves the problem. 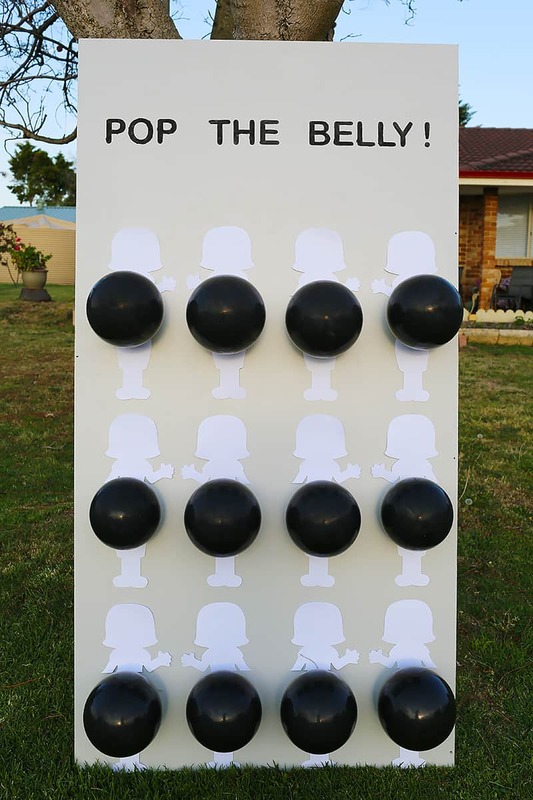 Just fill a black balloon with the appropriate paint color, attach it to a board (in this case a canvas) and shoot away. Especially recommended for shooting and hunting-obsessed men. Similarly to the previous idea, the point here is to pop the balloons and find the one that contains the revealing paint. There’s even a way to make this game more fun for the participants. The couple here had a separate balloon that was filled but not attached to the board at first. 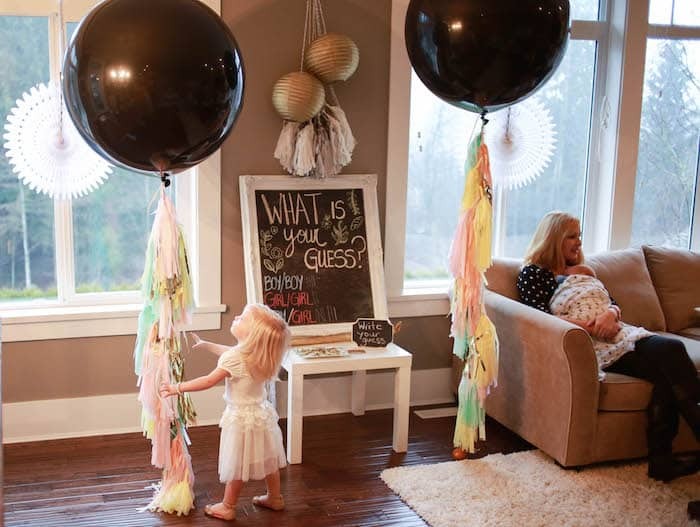 Double balloons are a great idea when finding out the gender of twins, especially if they aren’t identical. 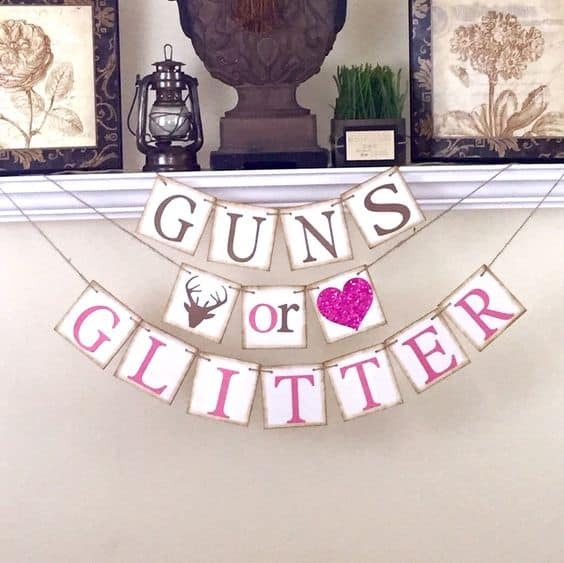 Banners are a fun and easy way to make the location of the party festive. If you don’t want to make your own, here’s one you can buy. 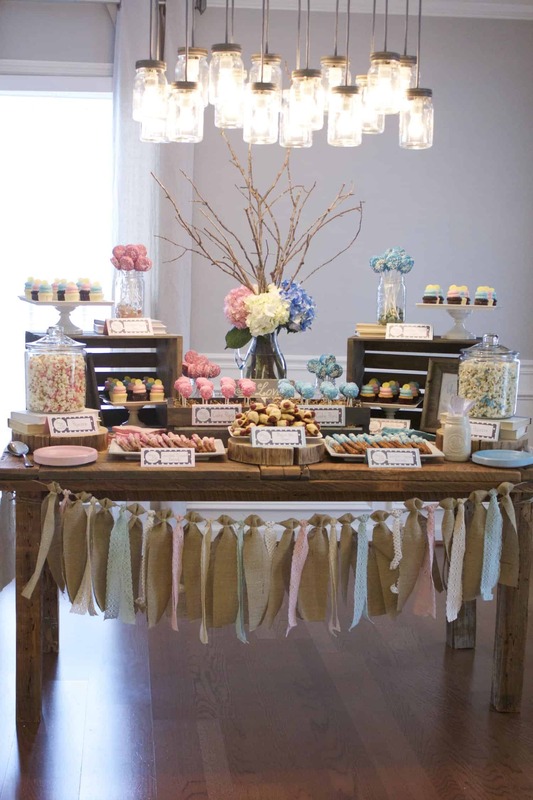 I just love this party table, don’t you? And while I know I could never fully duplicate it, I find tons of inspiration in this photo. No extensive tutorial is needed for this simple, but totally decorative treat. 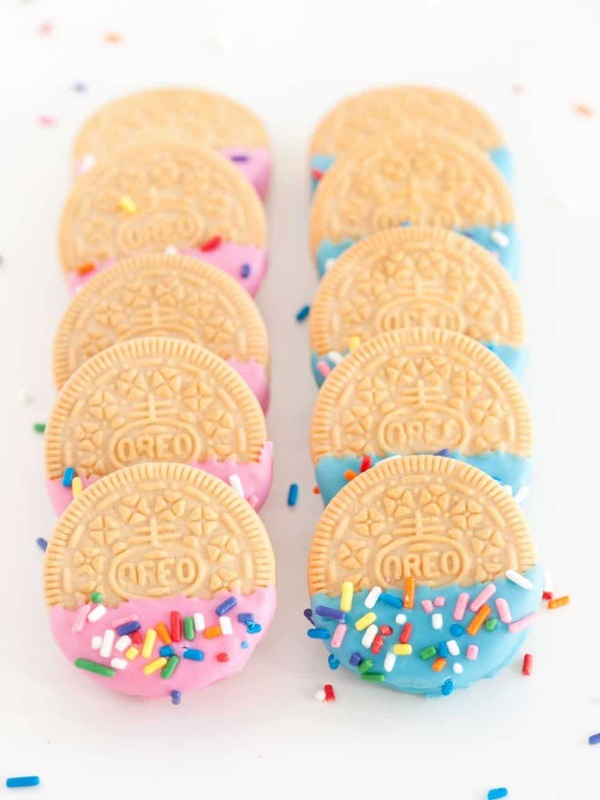 Just dip vanilla Oreos in blue and pink candy melts and sprinkle with sprinkles. Let dry on parchment paper. Admittedly my favorite part of a party. Check out these amazing ideas below. Source and tutorial: Evolving Table. 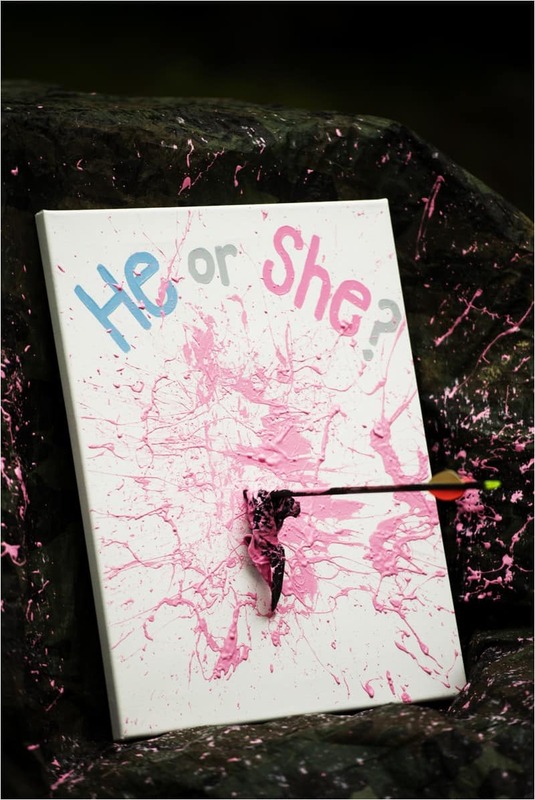 Saving the best for last, this is my absolute favorite gender reveal idea. True, it’s not really a party, but it is very special. The pictures can be posted on social media or close family members could even participate through Skype or FaceTime. 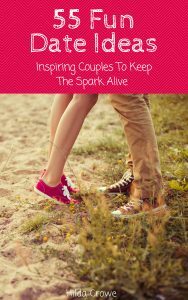 Read their full story by clicking on the link, you will love it too. 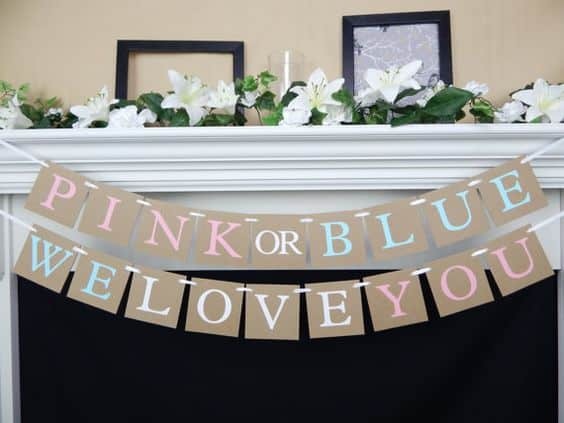 Here are some basic supplies to get you started when planning a gender reveal party. Click on the image to buy. 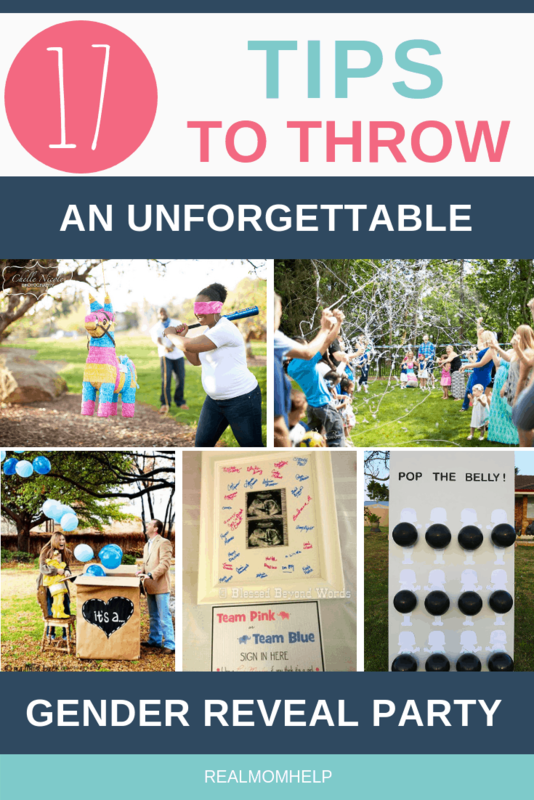 I hope you enjoyed this round-up of gender reveal party ideas. I would love it so much if you sent me your party ideas and pictures, or comment below! If you think this post is awesome, please remember to share it!